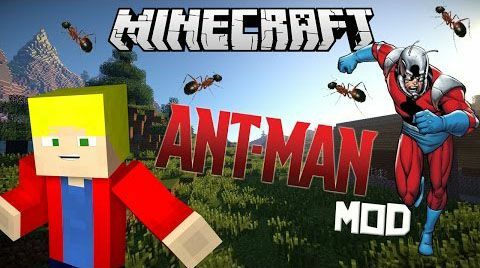 Ant Man mod is based from the Marvel movie “The AntMan”. It allows you to create the suit, which will make you become a tiny being. You can also become the Yellowjacket if you prefer. RF Support! 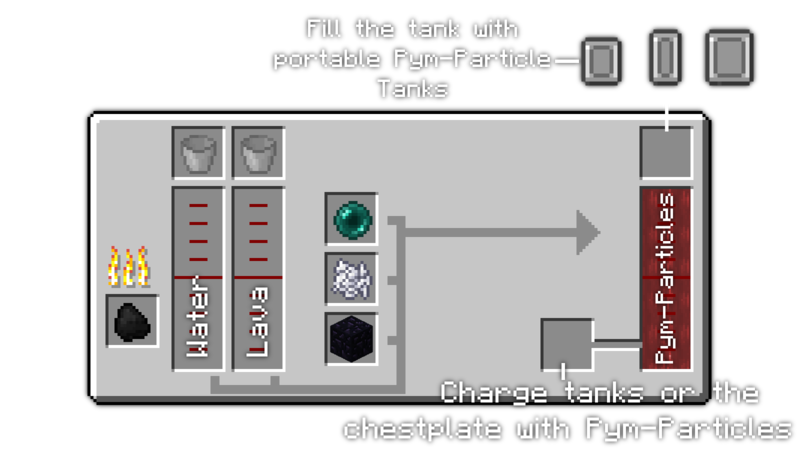 Suit uses energy when Thermal Expansion and/or EnderIO is installed!